In comparison to conventional materials, continuous fiber-reinforced plastics offer not only a high weight reduction potential, but also a variety of functional advantages. 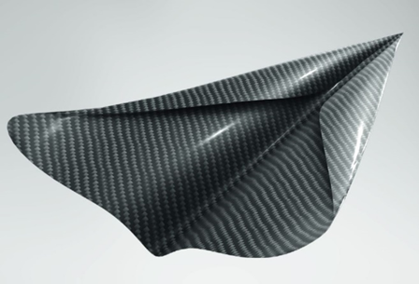 Based on a proprietary, patented process technology, INEOS Styrolution developed StyLight – a new type of high-performance thermoplastic composite, combining mechanical strength with high aesthetical value, and thereby contributing to resource efficiency. Thermoplastic composite sheets from INEOS Styrolution can be thermoformed, back-injection-molded and decorated in just one processing step. In addition, StyLight features very high stiffness and high dimensional stability allowing thin wall design, resulting in weight reduction. The lower shrinkage during the cooling step of the styrenic copolymer matrix, based on a modified styrene acrylonitrile polymer (SAN), reduces the surface roughness significantly, thus offering a superior surface quality. The surface quality allows various aesthetic surface effects, such as film decoration, easy painting and printing. 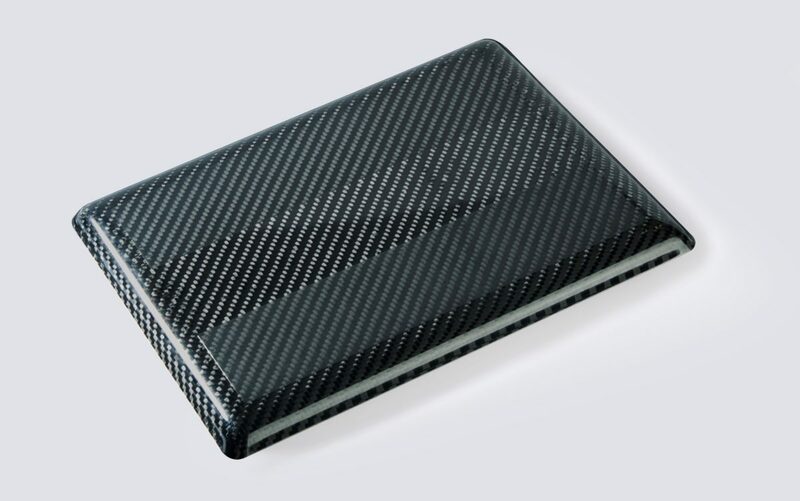 This composite sheet not only ensures aesthetics, structural strength and performance, but it also addresses megatrends such as energy and resource efficiency in the automotive industry. According to recent studies in automotive engineering, such glass-fiber-reinforced plastics enable a weight reduction of up to 50% versus standard solutions reinforced with metal or made of SMC. Compared to injection-molded parts, the new material offers a thickness reduction of 50-70% resulting in a weight reduction of 40-50%.